If you're not careful, eLearning maintenance can quickly spiral out of control. Let’s look at 3 real world examples where cloud publishing can save you hours of time by making eLearning maintenance easier and more efficient. Controlling changes and future versions. 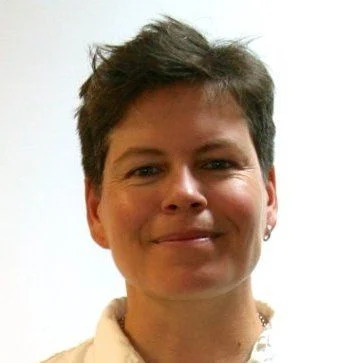 Make sure you agree on a scope of changes before starting a new product. For example, will changes be made on an annual or bi-annual basis? Will text, media, resources, and links need updating and if so, to what extent? How will you manage the project files on an ongoing basis? And do you have the resources and budget for future changes? Don’t forget that any changes and additions will require a thorough testing of the whole module. That means if you’re publishing a SCORM (Sharable Content Object Reference Model) package, you’ll need to run it through testing to make sure everything conforms and works. Deploying to Learning Management System. If you manage your client’s Learning Management System (LMS) or Learning Record Store (LRS), you’ll need to factor in deploying the module(s) and then testing again in the environment. The added costs and resources required to maintain eLearning cannot be ignored. 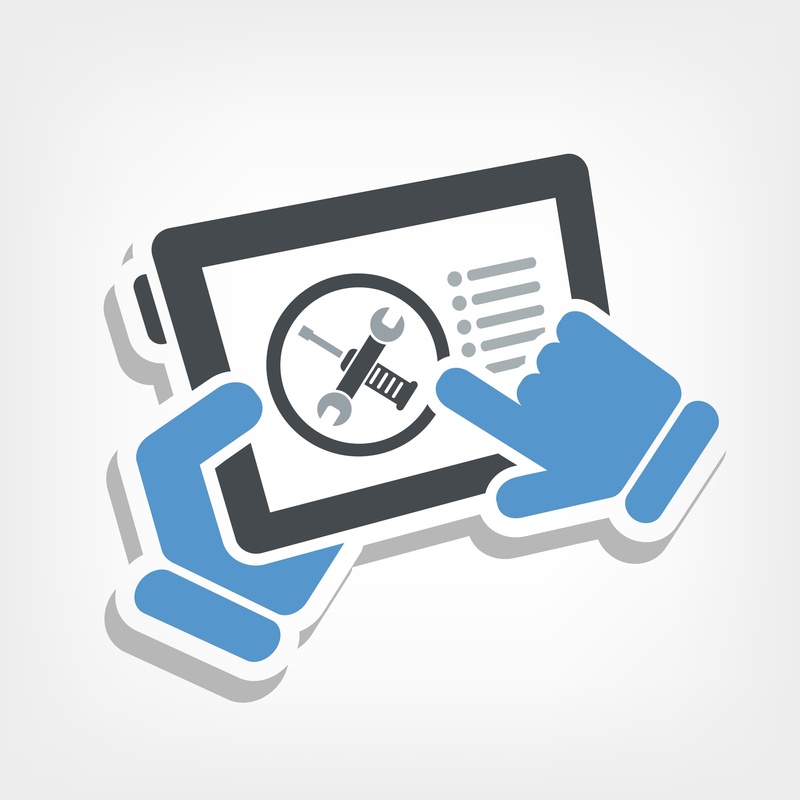 To streamline your eLearning maintenance, you should consider using a tool with inbuilt cloud publishing. Let’s look at 3 ways modern authoring tools with inbuilt cloud publishing -like Elucidat- can help you maintain eLearning more efficiently. Changes can be logged and managed within the tool. This reduces the need to maintain separate documentation. Project files are all together in the cloud. This removes the burden of maintaining files on your network and allows access to anyone with a login to work on the project. Changes can be pushed to the Learning Management System without the need to republish project files and redeploy them. Let’s look at some real world examples of how Elucidat’s cloud publishing feature can help you efficiently maintain eLearning courses without draining your budget. 1. Product training: Product name has changed. Imagine your marketing team changes the name of a product and you need to make the change to your eLearning in several instances that have been translated into different languages. This would generally mean you either go through and change each instance by hand or you write and run a script to make the changes across all the courses. In both cases, you’ll need to republish the courses, retest, and redeploy. With Elucidat, instead of redoing it all and then re-uploading, you can quickly make the change to the product name at the Course Master level and the changes will be automatically pushed to all the courses that belong with that Master. What’s more, these changes can be pushed directly to courses on a Learning Management System. This saves you heaps of time because you don’t need to republish or redeploy the courses. 2. Induction training: Fire safety procedures have changed. Your fire safety procedures change. Only one resource in your eLearning needs updating, but you have to re-do it all! With Elucidat, you don’t have to redo it all. Since all the project files are kept together in the cloud, you just need to replace the single resource with the change. Provided the file name remains the same, that’s all you have to do! No need to republish and retest the whole module: the change is automatically pushed out to your Learning Management System. 3. Compliance training: Company policies need to be updated. Imagine your information-security and fraud-awareness courses for the whole business need to be updated on an annual basis and whenever there is a change in the law or policy. If you don’t proactively make these changes, you’ll be legally liable and your business will be at risk. Typically, you’ll need to change the course material and the accompanying assessment. Once this is done, all your staff will need to confirm they have understood the amendments and for auditing purposes, you’ll need to report this in your Learning Management System. With Elucidat, all of this can be managed simply and quickly in the ways described in scenarios one and two above. 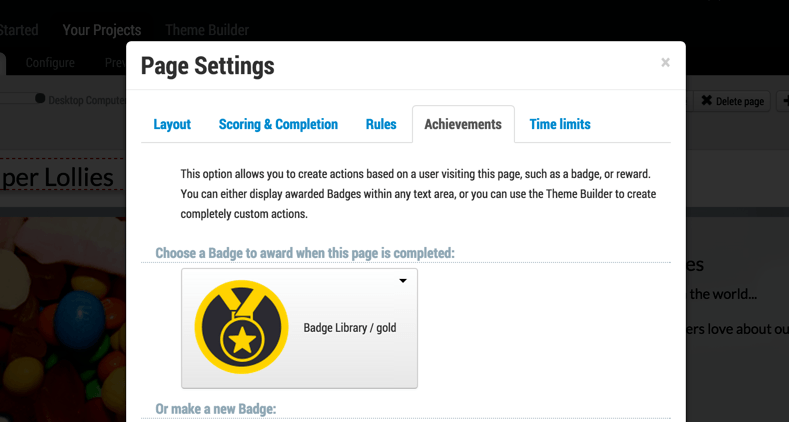 What’s more, using Elucidat’s system of badges, you can attach an achievement badge to the course updates. This is useful so you can track which of your staff members have taken the new course and passed the assessment. When a learner visits a screen or answers a question (or set of questions) correctly, an achievement badge is awarded and the test results tracked in your Learning Management System. Tools with cloud publishing can save you time and money because they intuitively help you run and maintain eLearning courses more efficiently. All your files are kept in one place. Your projects are always up to date and available to everyone with a login. Changes can be made once at the Course Master level and then pushed out to all courses that are built from the Master (including courses with translations). Changes are automatically pushed out to SCORM courses in your Learning Management System. This saves you the time and cost of having to separately republish, test, and redeploy.